Move into this home before the New Year! If you are looking for space this home has it! 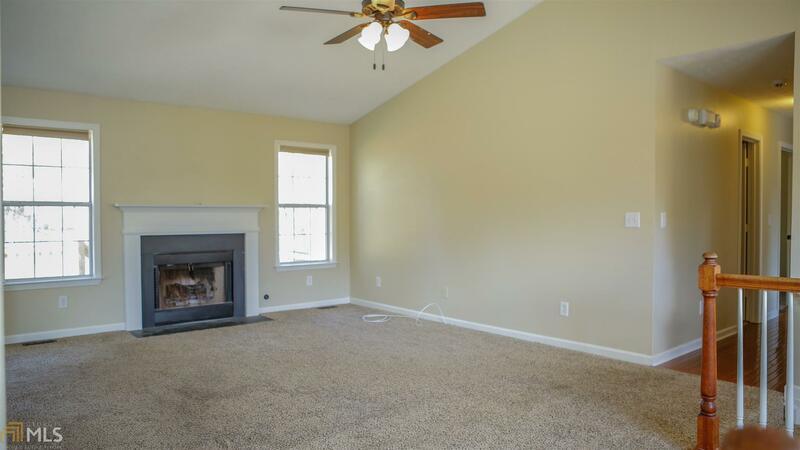 It features 3 bedrooms 2 bathrooms on the main level with 2 finished rooms in the basement. Separate dining and living room. Fenced in level backyard offers tons of opportunities for kids or pets to play in or for gardening. 2 car garage. Nice size front and back porch. Hurry to see this one today! Listing courtesy of Atlanta Communities. Selling Office: The Realty Group.